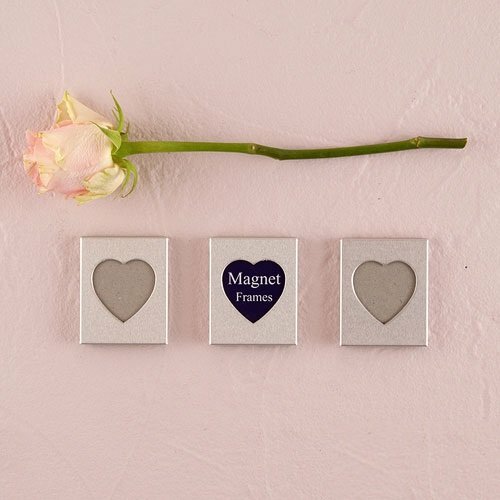 Present your lovely pictures in these beautiful mini aluminum heart photo frames. Use these magnetic frames to display sentimental pictures to decorate throughout the house for the holiday. Or try giving away as favors or sentimental gifts to all those nearest and dearest to your life. Functional and sweet, your loved ones will appreciate this.